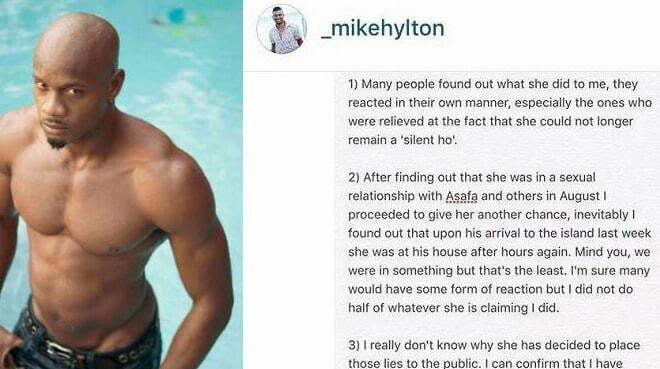 Asafa Powell has been a hot topic on social media last weekend after a man name Mike Hylton on Instagram is accusing the sprinter of sleeping with his 18-year-old wife. “Many people found out what she did to me, they reacted in their own manner, especially the ones who were relieved at the fact that she could not longer remain a ‘silent ho,” he wrote in a letter circulating online. 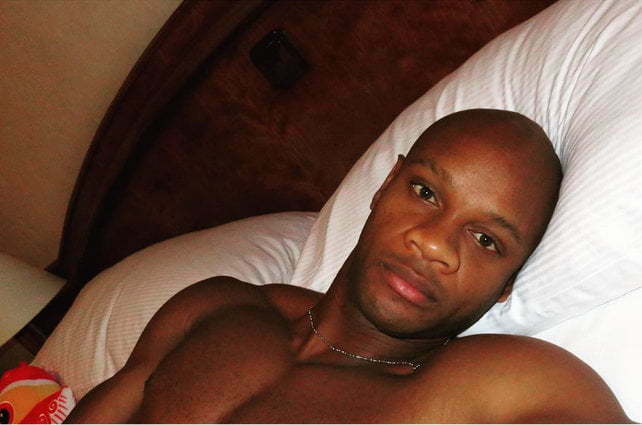 A screenshot of an explicit text message conversation between Asafa Powell and the female was also leaked online.